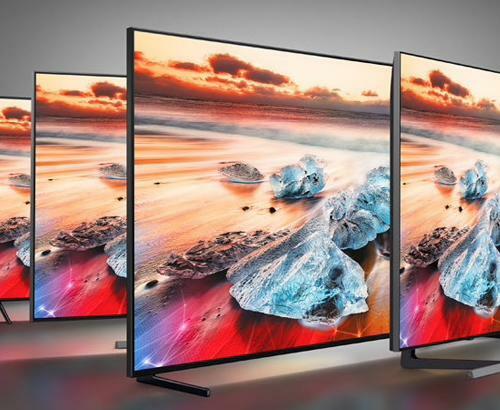 At Simply Electricals in Bolton and Rawtenstall, we seek out the best of the best and credit where credit is due, we believe this year, Sony 4K HD TVs are the pick of the bunch. What makes Sony the best? 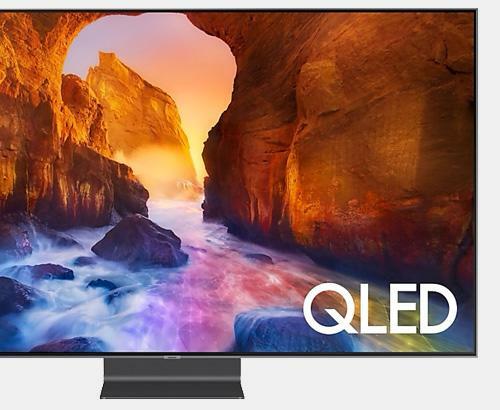 We don’t make this claim lightly, as there are some real big hitters in the 4K HD TV, including Samsung and LG, to name but two. So, what then, are the reasons for Sony 4K HD TVs sitting top of the pile? The much lauded 4K Processor X1 is responsible for much of what make Sony’s 2015 range of 4K HD TV’s tick, as it is contains so much smart tech. Helping to achieve unparalleled contrast, colour and clarity in the industry, this chipset really packs a punch. 4K X-Reality PRO - Upscaling technology to analyse and optimise every pixel received by your TV to clean to produce stunning, life-like 4K viewing, whatever the source. TRILUMINOS - The powerful X1 processor delivers dynamic colour control to help bring any given movie or program to life, using vivid colours that leap out and pull you into its TRILUMINOS display. Precision Colour Mapping - What really makes you feel like you’re part of what you are watching, is the Sony X1 processor’s ability to analyse and accurately reproduce every single shade, tone and colour. It has to be seen to be believed! X-tended Dynamic Range PRO - The X1 processor further refines and perfects lights and darks for stunningly realistic pictures. Brilliant High-Resolution Audio - There is no point producing such amazing pictures on a TV without backing that up with high performance audio, and the Sony 4K HD TV range in 2015 does that in spades. Technology that includes DSEE HX to expand high frequencies, S-Force Surround Sound PRO and Clear Phase Audio to cancel out unnatural variations in sound mean that the audio produced adds an extra dimension to the viewers pleasure. The true measure of how well a TV is designed is how it looks when it’s off. Sony’s designs for this year’s 4K HD TV range are quite remarkable and some appear to ‘float’ on a minimalist pedestal stand, whilst others have an aesthetically pleasing space-saving ‘wedge’ design that incorporates bigger speakers. 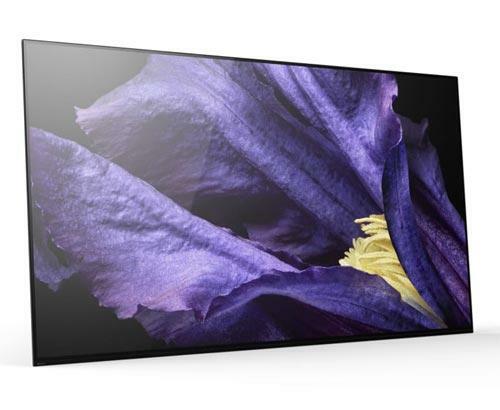 Some of their 4K HD TV model screens are as slim as a smartphone and give a modern look sleek that would grace any living room. The only thing Simply Electricals is biased towards is great quality and performance and this year, Sony’s 4K HD TVs tick all the boxes. To see what we mean, pop in to see us any time at our Bolton and Rawtenstall stores and our friendly team can help you ‘celebrate the detail’ with a full demonstration.